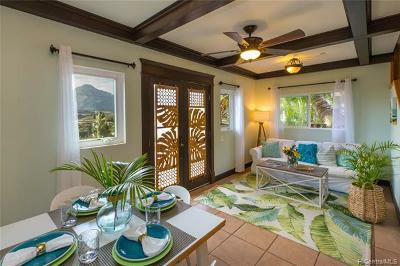 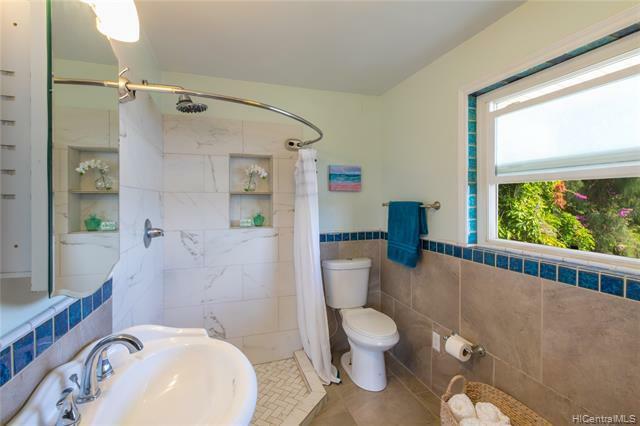 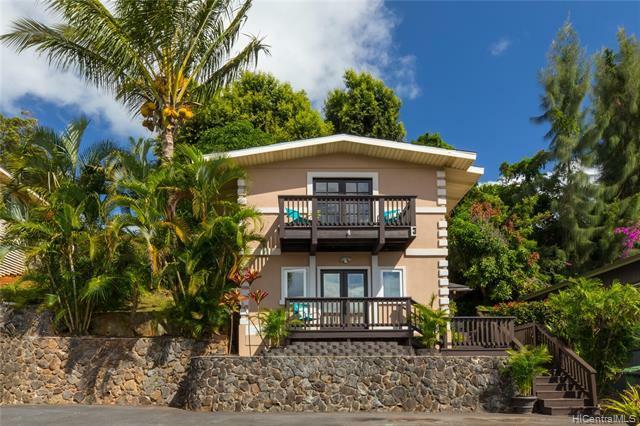 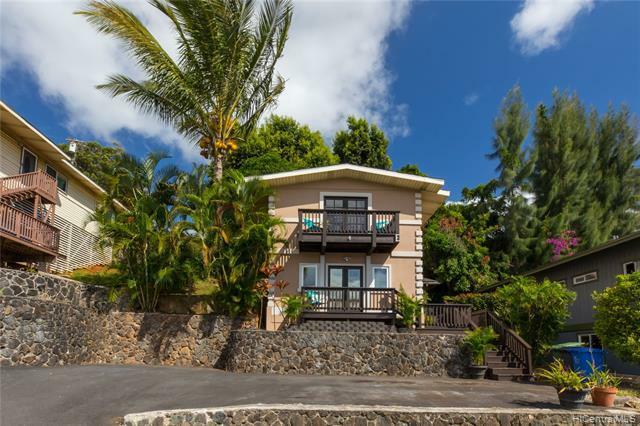 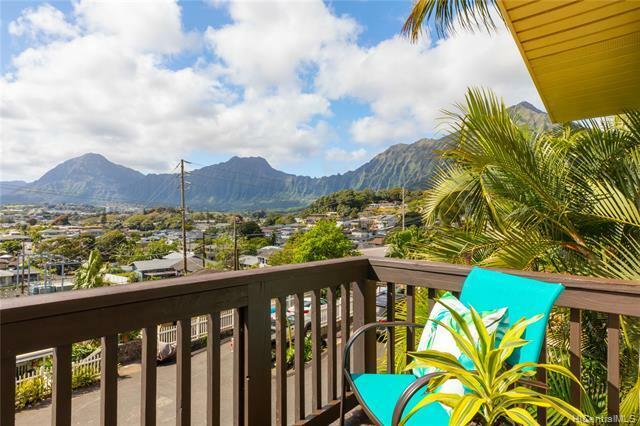 This home invites you to take in all of the beautiful Ko'olau mountain views along with peek-a-boo ocean views of Kaneohe Bay. 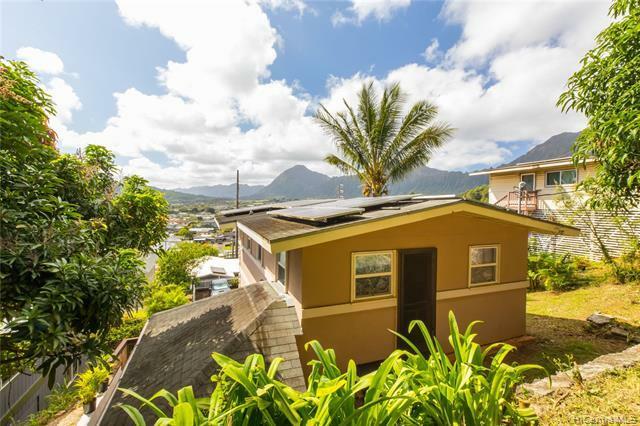 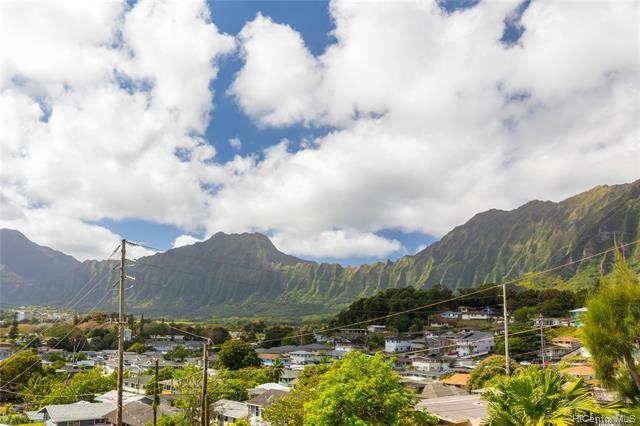 Set in a private CPR community and conveniently located in the heart of Kaneohe you're only 2 intersections away from the H3 and Likelike freeways. 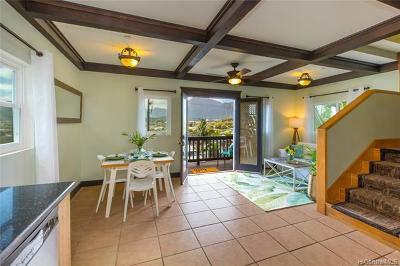 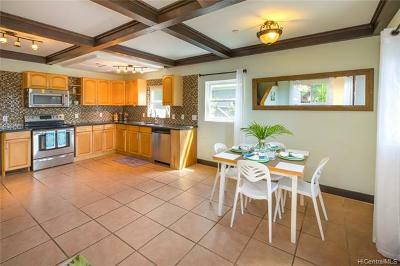 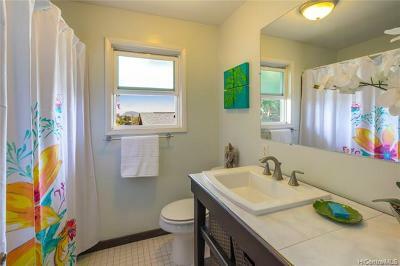 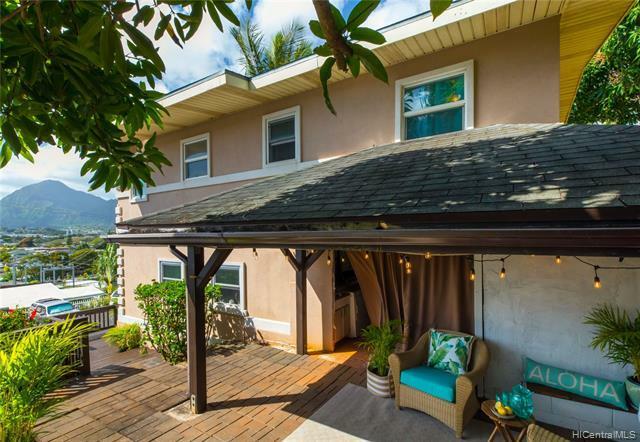 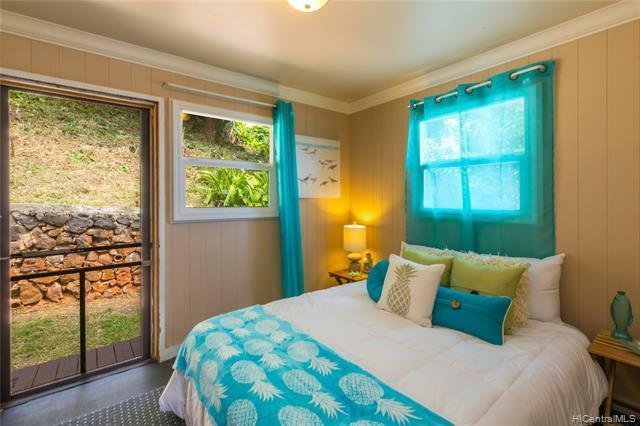 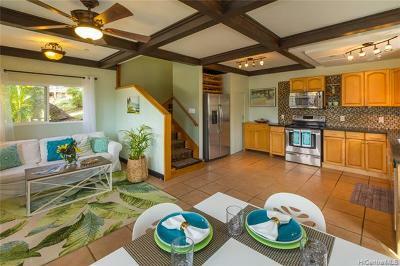 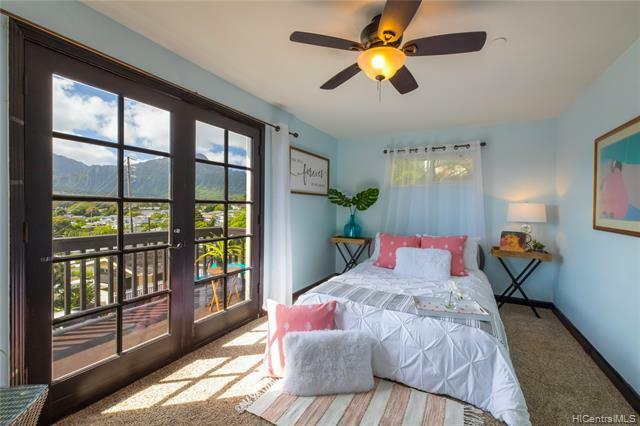 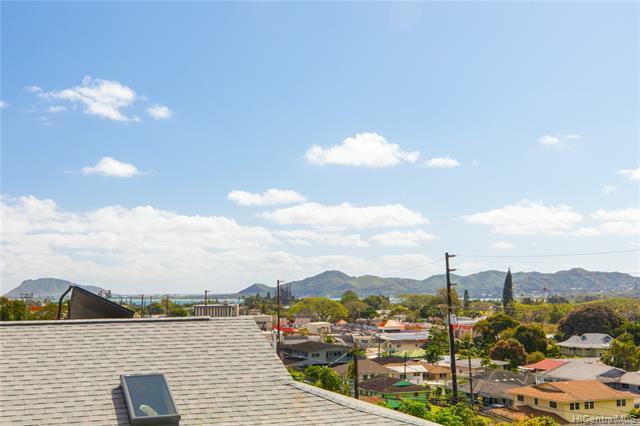 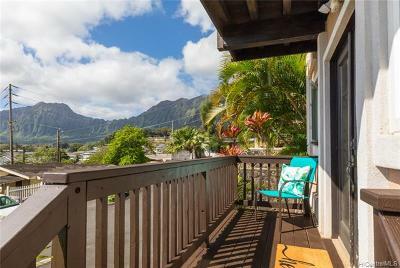 Enjoy even more views from your private deck located off the master bedroom over looking Kaneohe town. 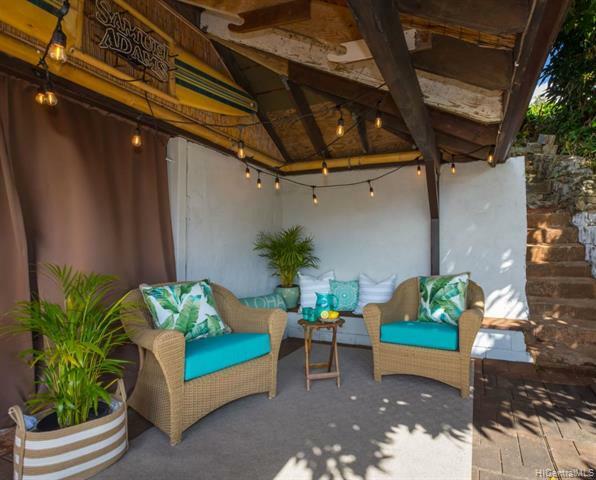 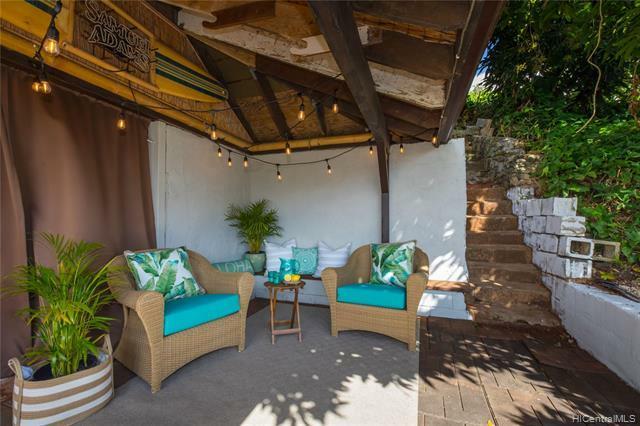 You can entertain your friends and family under your covered patio. 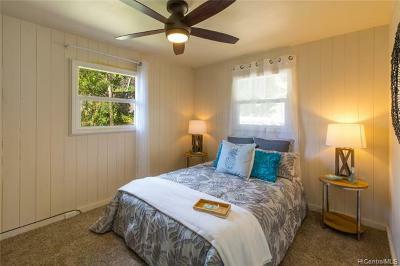 A wonderful home with room to put your own personal touches into, donât miss an opportunity to make Kaneohe a place you can call home.